Employers have the opportunity to run a workplace campaign, which gives employees a chance to donate through regular payroll deductions. An amount that's taken out of each paycheck is small enough to not be noticed, yet adds up to a very significant gift that changes our community for the better. An Employee Campaign Leader (ECL) is chosen to plan and execute the campaign, coordinating with HR on payroll deductions and encouraging fellow employees to participate through campaign meetings, special events and more. Take a look at our Annual Reports for lists of companies that have run a workplace campaign with us in the past five fiscal years as well as the people who donated at the Leadership Giving level in the 2016-2017 fiscal year. Contact us today by calling 361-882-2529 or emailing us at unitedway@uwcb.org if you're interested in running a campaign. Don't feel like you have to figure this out alone. Each ECL works with a member of our Resource Development staff. 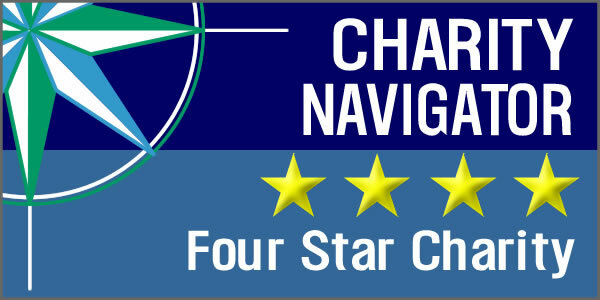 We have a full team willing and ready to attend and speak at any meetings or special events you may have. 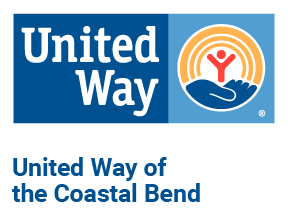 In a 1-5 minute presentation, we'll explain what United Way of the Coastal Bend does, how donations are used and their impact on the 60 communities we serve. We have a campaign toolkit on our website that's ready for ECLs to use. It's equipped with our two-minute annual campaign video and downloadable sample email templates, special event ideas, pledge forms, impact card, posters, informational brochures and more.